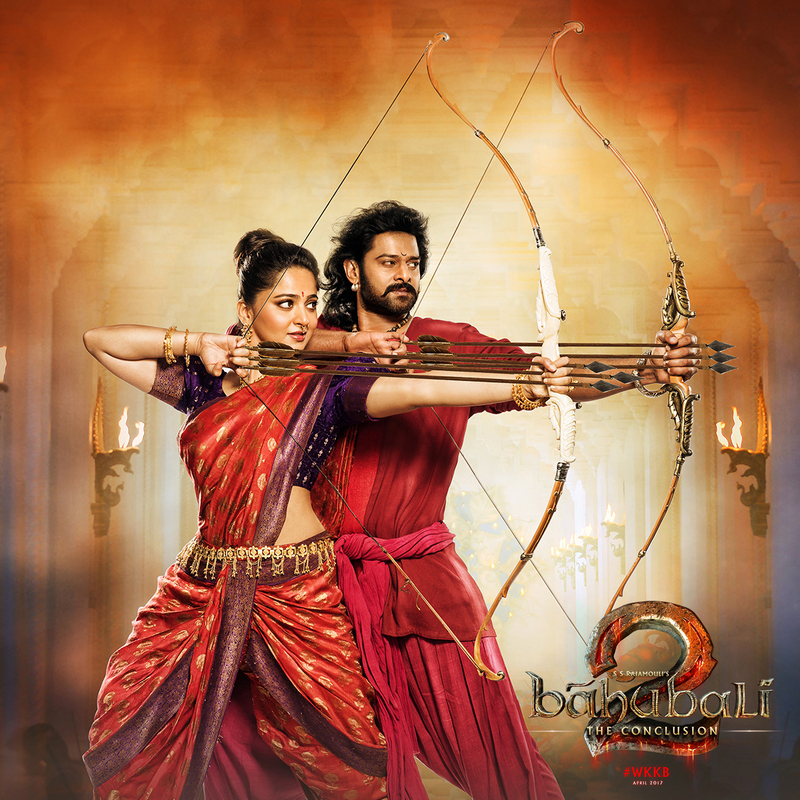 Fans and trade circles across the country are eagerly awaiting the release of Baahubali The Conclusion to witness the destruction the film’s collections cause at the box office​. Expectations are running high that the film will collect more than 1,000 crores. Now, Baahubali is all set to create an all-time record on the popular online payment and e-commerce app, Paytm. Yesterday, Paytm kick-started online pre bookings for Baahubali 2 at more than 1,500 screens across the country. Trade circles opine that Paytm collections will contribute at least 25 per cent to the film’s opening weekend collections​. This, apparently, is a record of sorts on the Paytm app.